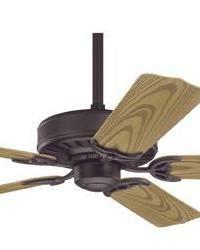 Upgrade to the quality and performance of Hunter Fans without exceeding your budget. 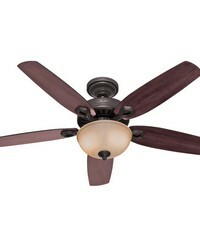 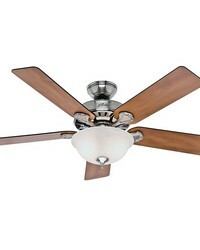 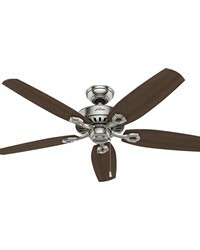 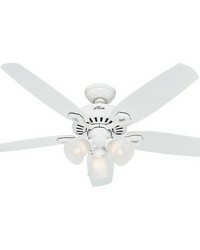 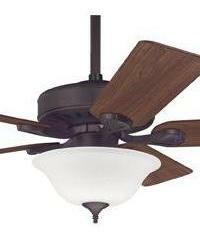 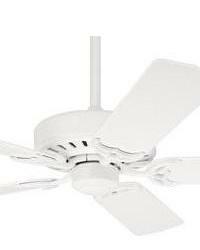 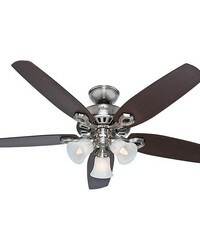 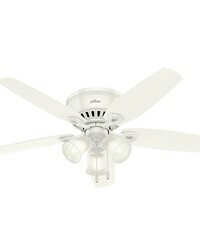 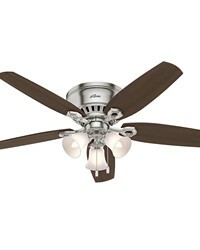 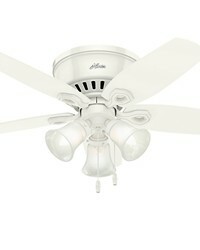 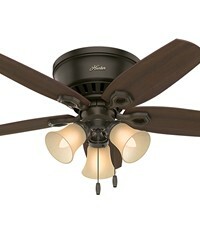 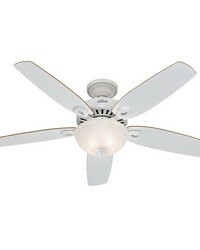 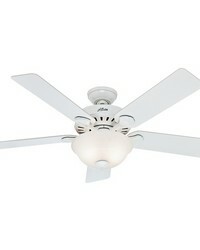 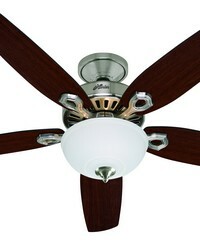 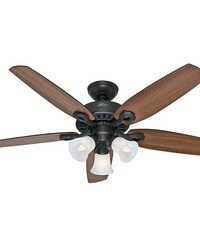 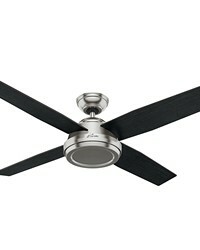 Hunter's basic's ceiling fan collection are great for new and remodeled homes. 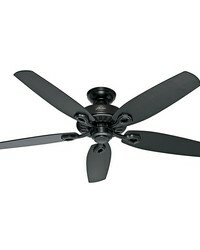 The great pricing and free shipping make these Hunter Fans best selling models.